All Saint’s Day is a by-word for chestnuts, sweet potatoes and sweet wines in Catalonia… but also pumpkins, monsters and costumes. It’s Halloween! Are you the kind of person that is not afraid about anything? Can you handle proper thrills? Are you ready to live your worst nightmares? 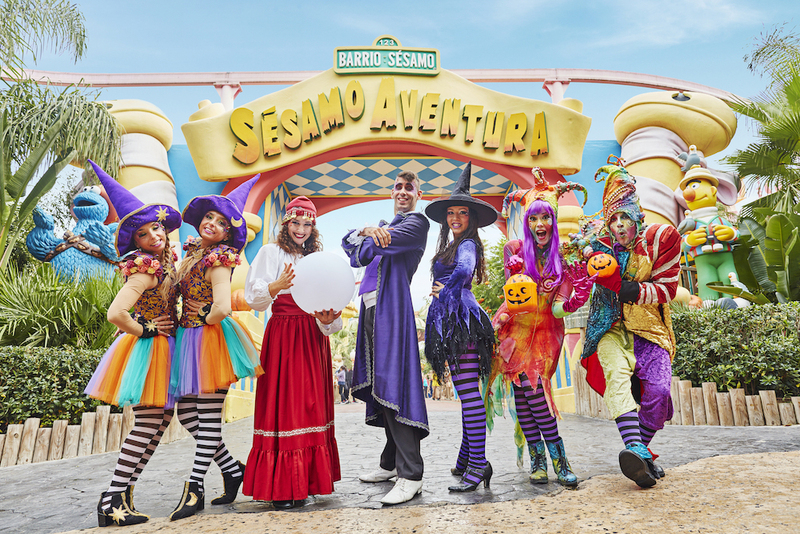 PortAventura World is your next destination then! Enjoy the most entertaining horror of the 2017 Halloween until 19 November. Of course, you will feel scared and unsafe, sure, but you’ll have the time of your lives and dream about a never-ending experience. 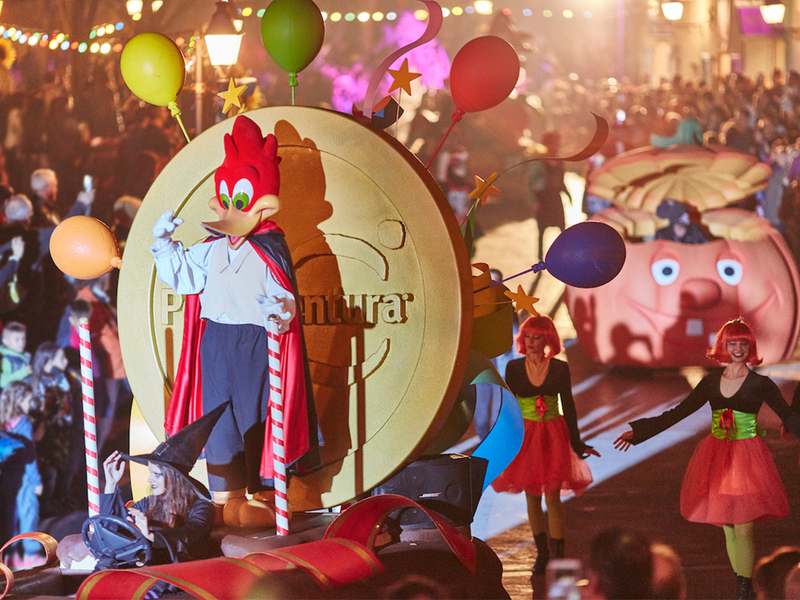 As days are now that little bit shorter, PortAventura World gets dark sooner. It is the time then for the most terrifying characters to invade the various streets and squares of the different themed areas: zombies, demons and other monsters and scary characters. 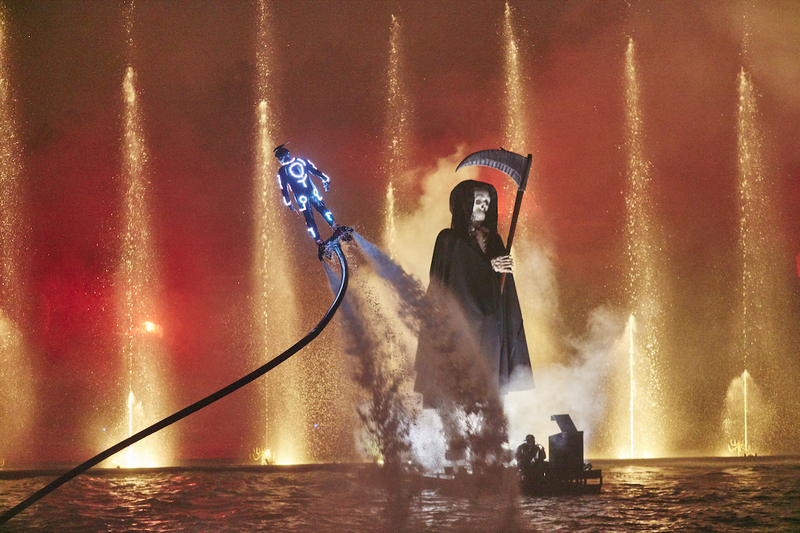 Enjoy the theme park’s bespoke decoration, the various and thrilling shows and the general ambience. Test your bravery; you’ll get to say then: “I was there and I made it!”.